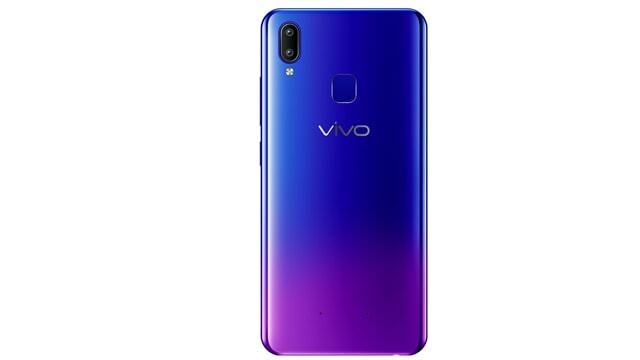 Vivo Y95 was launched in December 2018 & runs on Android 8.1 OS. This phone comes with a 6.22-inch touchscreen display and resolution of 720 pixels by 1520 pixels. This phone is powered by 2*1.95 GHz Cortex-A53 and 6*1.45 GHz Cortex A53 Octa-core processor with 4GB of RAM & Adreno 505graphics processor that ensures the phone runs smoothly. This smartphone comes with the dual 13+2-megapixel rear camera as well as a 20-megapixel front shooter for selfies. The phone comes with two colour options Nebula Purple and Starry Black. Its connectivity options consist of Wi-Fi, GPS, Bluetooth, OTG,3G, and 4G. The Smartphone packs 64 GB of internet storage and you can expand it up to 256GB via a micro SD card. 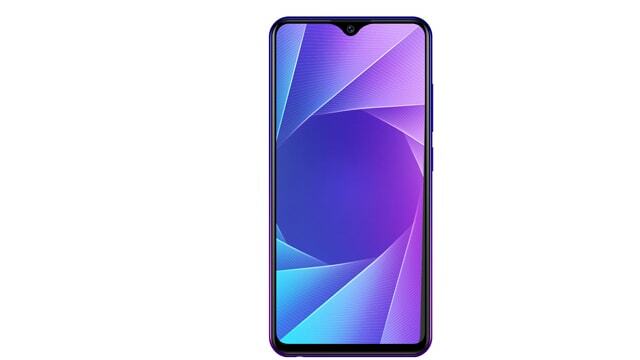 The Vivo Y95 is powered by a large 4030mAh Non-removable battery that measures 155.1 height * 75.9 widths * 8.28 thickness plus weighs 163.5 grams. It also includes a dual SIM to support Nano-SIM and Nano-SIM. Vivo Mobile China BBK Electronics Company owns smartphone-based software, smartphone services. Vivo was founded in Dongguan in China in 2009. Its has expanded in more than 100 countries since 2009. In 2017, several countries including Bangladesh entered the smartphone market. Then the phone quickly grew rapidly.